Who ever thought you could go white water rafting in Costa Rica? 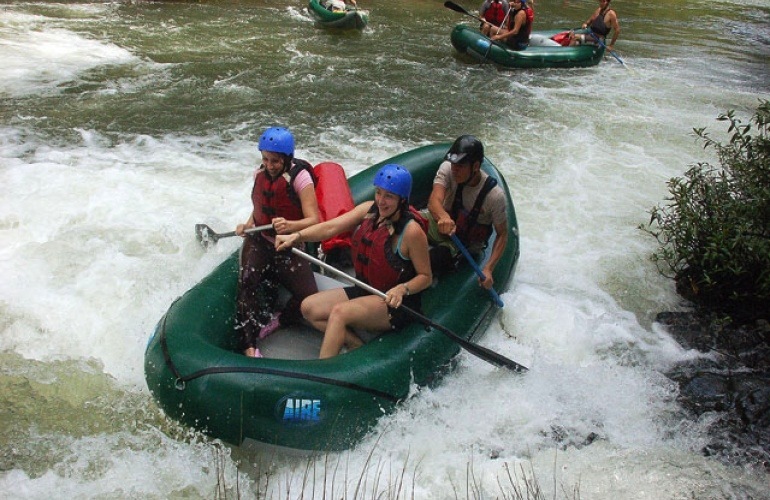 Corobici and Tenorio River Floating Class I-II Tour, offers you this amazing opportunity. In the heart of Guanacaste lies the Corobici River which gives you both class I and class II rapids. For the adventurer in all of us, this tour is approved for all ages and safe enough for children. Costaricabesttrips.com assures the safety of all our guests, no matter what tour you decide to book with us. As always, each of our tours includes round trip transportation with a bilingual tour guide and a top notch vehicle from our fleet of many. 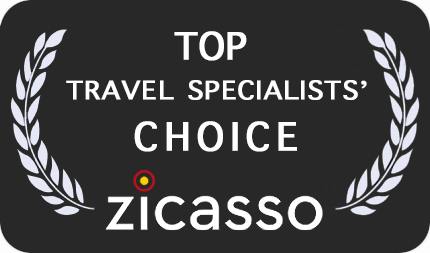 Whether you have a small or large group, Costaricabesttrips.com is here to accommodate you. You will begin your tour in the gardens along the Corobici River. Your trip will last approximately two hours as you make your way along the river. For the nature lover in all of us, you will be enticed with sightings of the many animals, water life and those of our fine feathered friends which are found in the tropical dry forest of Guanacaste. Each of the tour guides are experienced and will be happy to point out the ever present flora and wildlife during your trip. As you are enjoying the nature, keep alert, for up ahead you will encounter those class I and II rapids which you have anticipated. Each person on the raft will be assigned a life vest, paddle and bottled water for the trip. Of course, those paddles will help you to navigate the rapids along the way. The Corobici and Tenorio River Floating Class I-II Tour include all that was mentioned above as well as drinks, snacks and lunch. Weather permitting we will also make a stop at the waterfalls for some swimming. You will want to bring comfortable clothes, sun glasses, bug repellent, a hat, swimsuit, towels and that all important camera so that you can capture the once in a life time event. Come along and have a great experience on the Corobici and Tenorio River Floating Tour.